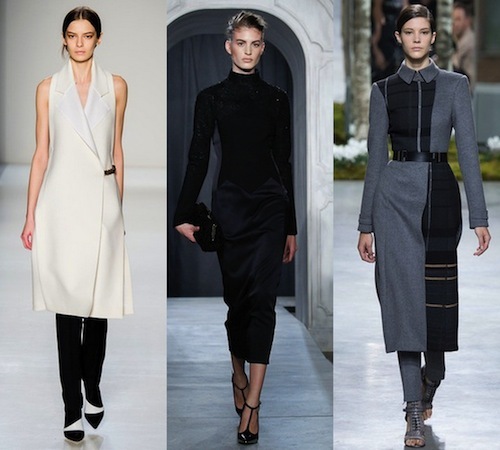 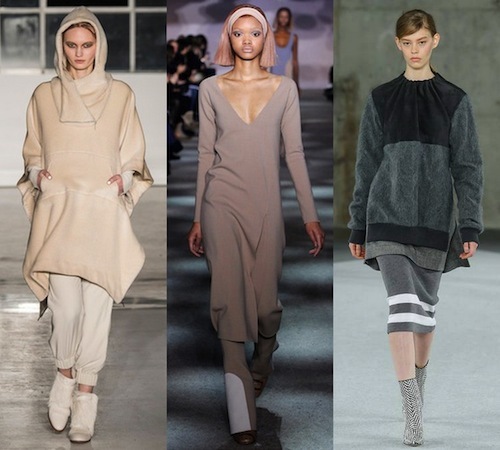 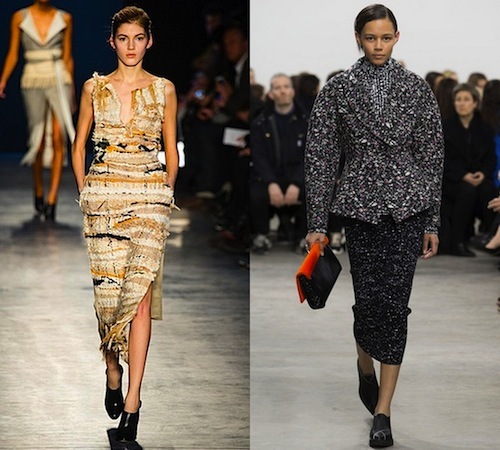 NEW YORK FASHION WEEK has drawn to a close and there were distinct story lines for fall 2014. 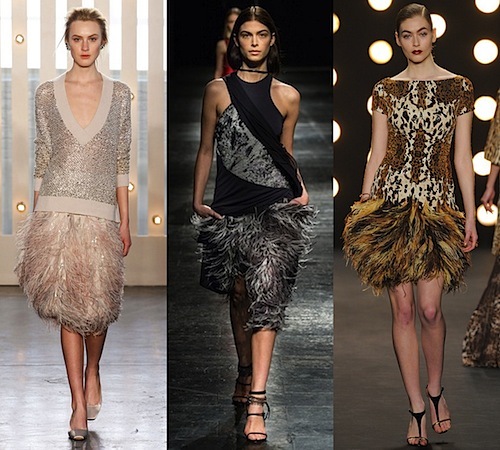 First and foremost, American fashion will always be about classic silhouettes, sportswear and easy glamour, but this season designers challenged themselves by working with intricate draping techniques, cocooning fabrics like alpaca, cashmere and silk, layered textures and by playing with lots of volume. 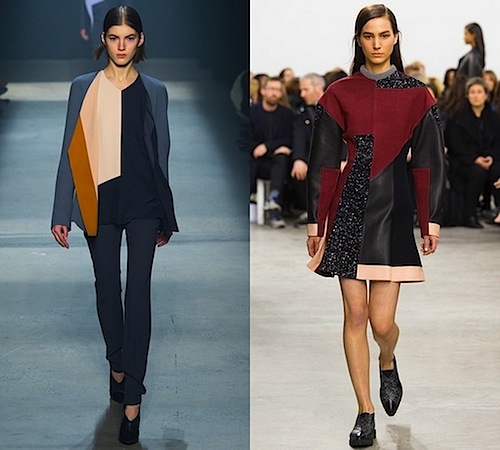 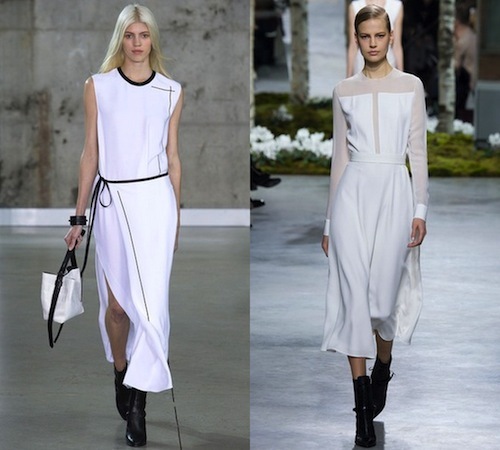 There was a sense they wanted fall 2014 to be more individual and relaxed with less fuss. 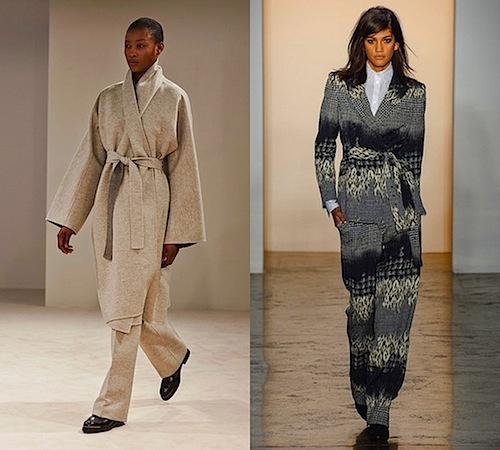 Here’s my round up of the best stories straight off the runway, this way we’ll know exactly which clothes to buy, keep, store or donate for fall 2014.